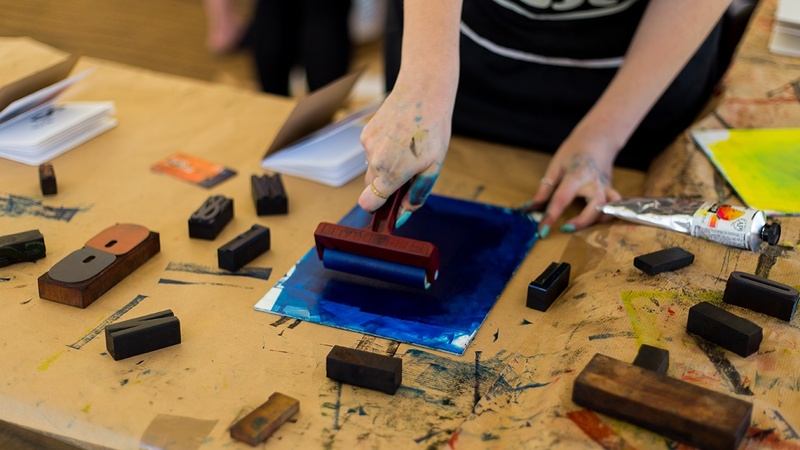 'Making and doing' is a vital part of enjoying culture, so we offer a vast and varied programme of workshops for children, teenagers and adults. With sessions including creative writing, Bollywood dance, coding and radio production, there is something for everyone, of all ages and abilities. 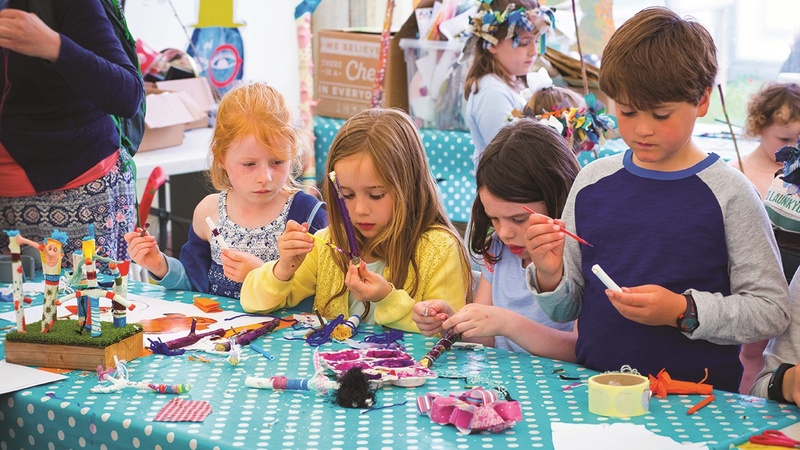 Family workshops offer small groups the chance to get creative and learn new skills, from cookery to journalism to maths. Rooted Forest School runs Foraged Art Workshops; Adele Nozedar and Lizzie Harper take groups foraging for food; NMiTE (New Model in Technology and Engineering) bring their ingenuity studio work; Radio Platfform offer a taste of live festival radio production; Hereford College of Arts and University of Worcester host a series of illustration workshops; there’s creative writing with Jenny Valentine and Rufus Mufasa, film adaptation with Kiri Bloom Walden; and Ruskin Mill students offering craft demos. Plus, Wye Valley Yoga runs Iyengar yoga sessions each morning on site. 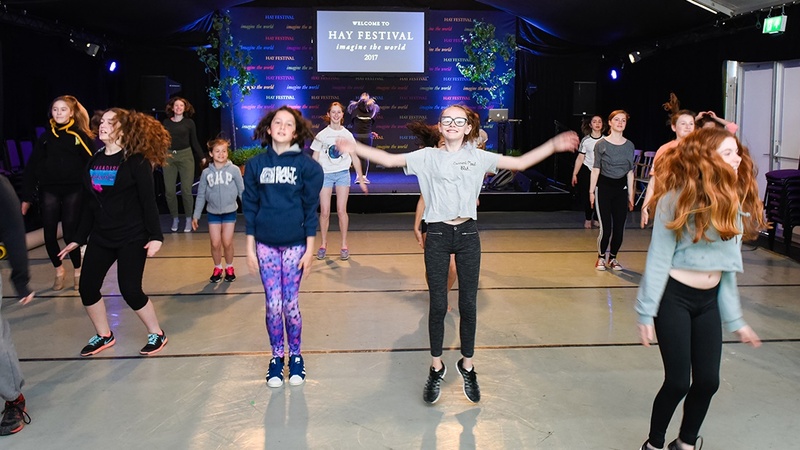 With so much going on, you have free rein to be adventurous and express your creativity by trying something new at HAYDAYS.